Step inside a faded image of former glory and broken dreams in Maze 2: The Broken Tower. It was only ever meant to be a quick final survey. There was never supposed to be anybody (or any thing) left behind. Now your partner is gone, there‘s no way to call for help, and- are the walls closing in? As you search for your partner and struggle to avoid whatever the twisted intelligence behind the building‘s automated systems is trying to throw at you, will there ever be a calm moment to contemplate leaving the tower, let alone leaving in one piece? CAN YOU FIX THAT WHICH WAS ALWAYS BROKEN? The game managed to deliver the level of suspense and thrill that we didn't quite get from HOPAs for a long time. 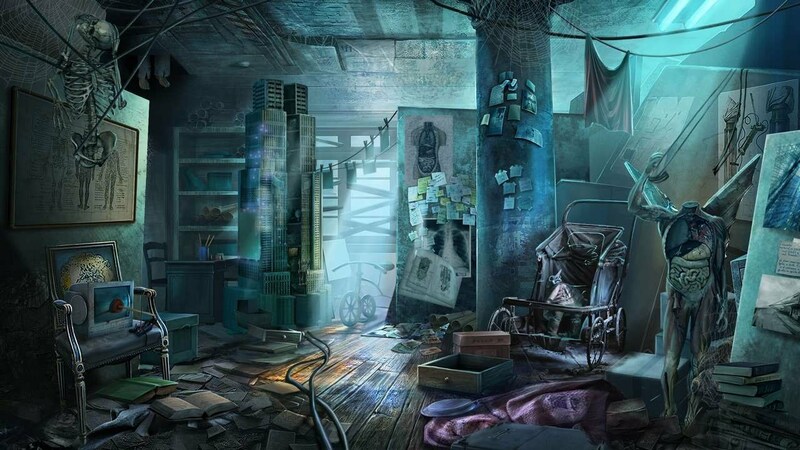 Maze: The Broken Tower Collector’s Edition is a complete package of the thrill, suspense, and mystery that makes up an excellent Hidden Object game.